Edinburg chiropractors, Dr. Jon Patterson and Dr. Omar P. Vela, went into practice with one goal in mind: to help their patients feel better and live healthy lives. Now over 20 years later, Patterson Chiropractic Clinic is still passionately serving the Edinburg community. As the doctors have grown up in the town and care deeply about their patients and their community, they’ve built a strong reputation for providing caring and effective chiropractic care based on trust. Chiropractic care. We provide gentle techniques tailored to your needs. On-site digital X-rays. Get convenient, instant X-rays. Nerve testing. See our state-of-the-art look at your health. Rehabilitation services. We offer unique exercises for everyone, every visit. Insurance Billing. 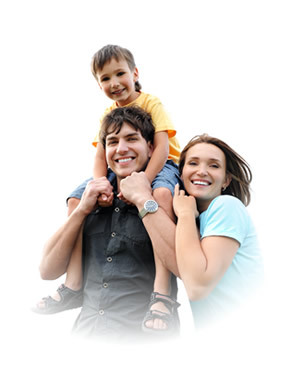 We accept all insurances and we’ll even bill for you! Complete Care. 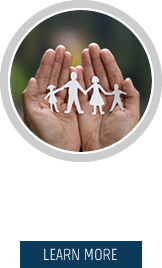 Complete diagnosis, therapy services, and rehab services. When you visit our office, you’ll meet our dedicated staff who truly cares about you and your unique needs. We’ll listen to you and take the time to develop a personalized plan for getting you healthy and helping you to stay healthy. At Patterson Chiropractic Clinic, we take your care beyond chiropractic adjustments with a customized care plan for your best healing. Each visit will include therapy and/or rehabilitative services. 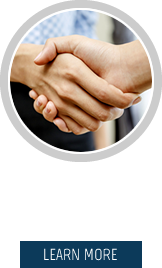 Dr. Patterson and Dr. Vela and their staff at Patterson Chiropractic Clinic look forward to welcoming you to their warm and friendly office. Contact us to make an appointment today! 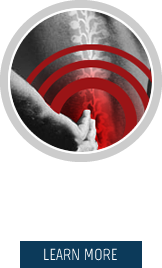 Find out how we can help you experience relief from your pain.